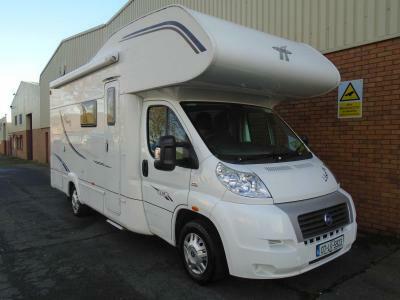 Welcome to Carroll & McAuley Motorhomes. 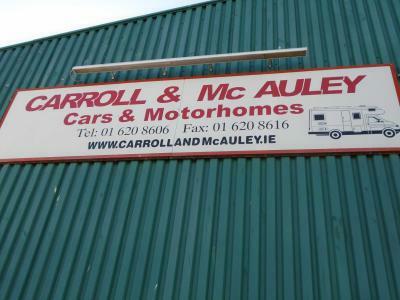 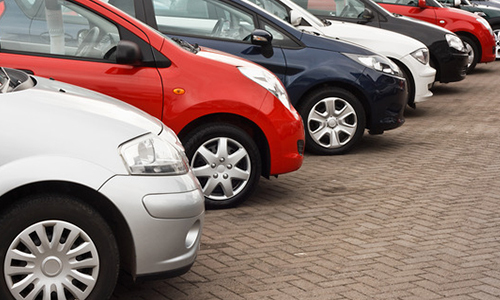 Carroll and McAuley are located in Dublin near the M50, N4, N7 and Liffey Valley Shopping Centre. 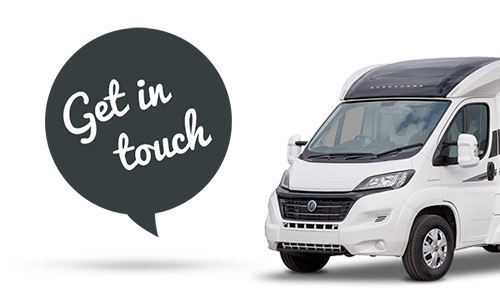 (You will get directions to our premises here). 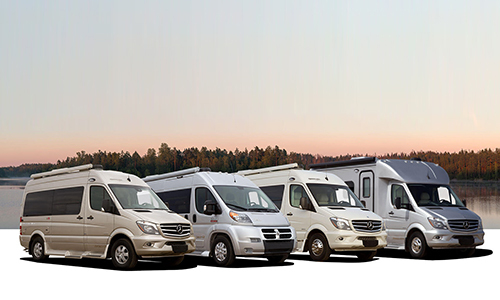 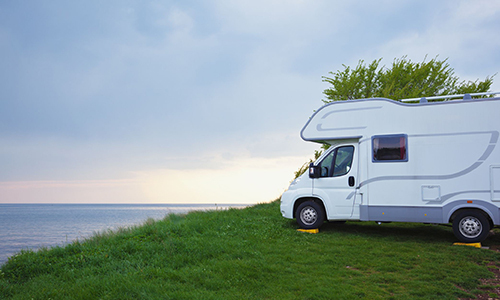 Operating since 1989, we are now Ireland’s longest established Motorhome dealer. 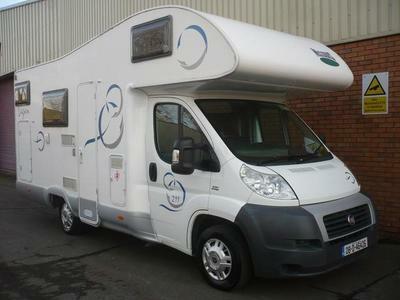 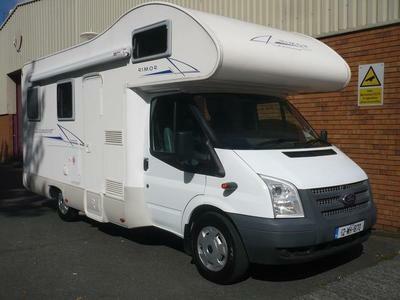 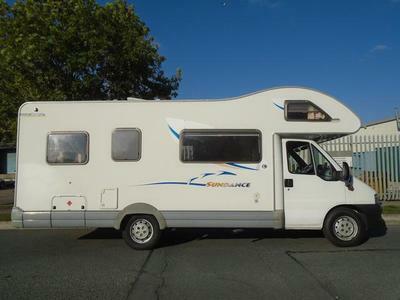 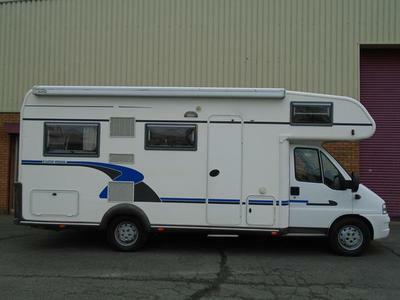 We supply all makes of new and used camper vans from A Class, Coach-built, Low Profile and Van conversions.